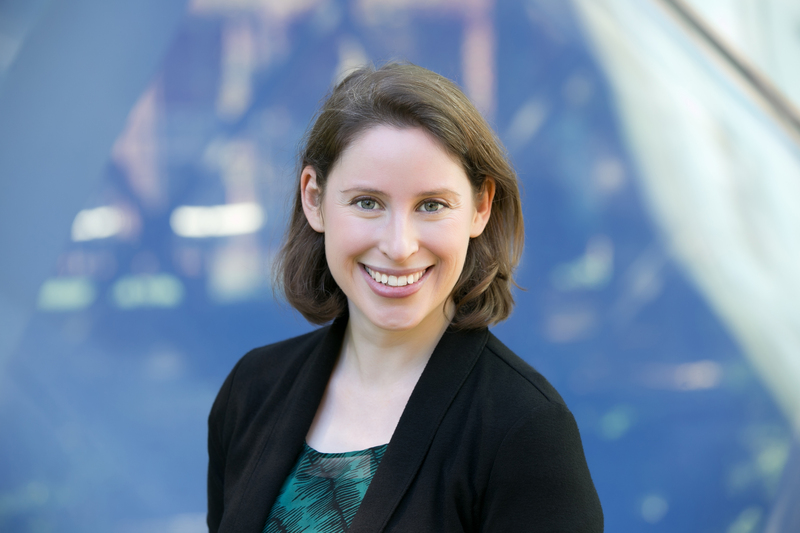 Talia Gillis is a Ph.D. candidate in Business Economics, a joint program of Harvard Business School and the Economics Department at Harvard. She is also a S.J.D. candidate at Harvard Law School. Her research focuses on household financial decision-making and the regulation of consumer finance. She has written on the ways in which financial regulators perceive their roles and test disclosures prior to their adoption. Her empirical research focuses on mental accounting and how it relates to spending and saving behavior. As a PON fellow she intends to extend her research to the regulation of financial markets through the enforcement of discrimination laws. In particular she is interested in how the use of big data and machine learning techniques to price credit reshapes the relationship between lenders and borrowers, and how the existing discrimination framework can be applied to this new context. 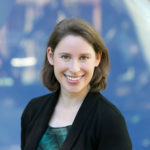 Prior to beginning her Ph.D. and S.J.D., Talia completed the Bachelor Civil Law at Oxford University and holds a Bachelor of Laws in Law and Economics from the Hebrew University. Gali Racabi is an S.J.D. student at Harvard Law School. His research interests are Labor and Employment Law, Labor Relations and Empirical Legal Studies (qualitative methods and social network analysis). Gali’s dissertation project studies how platform-workers (Uber drivers, for example) socialize, unionize, and negotiate for voice and improved working conditions across different localities in the U.S.
As a PON fellow, Gali will study how gig workers who are excluded from employee-status employment and labor regulations interact with the platform in the shade of local and federal institutions. Gali holds a Bachelor of Laws/Bachelor of Arts in Law and Humanities from Haifa University. 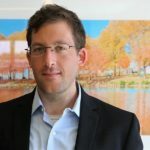 Before Harvard Law School, Gali Worked as an associate at Ben Ari, Fish, Saban & Co. and was a union organizer for the Israeli ‘Power to the Workers‘ labor union. Benjamin J. Spatz is a Ph.D. Candidate at the Fletcher School of Law and Diplomacy at Tufts University. His research focuses on the politics of conflict and elite bargaining in neo-patrimonial political systems. 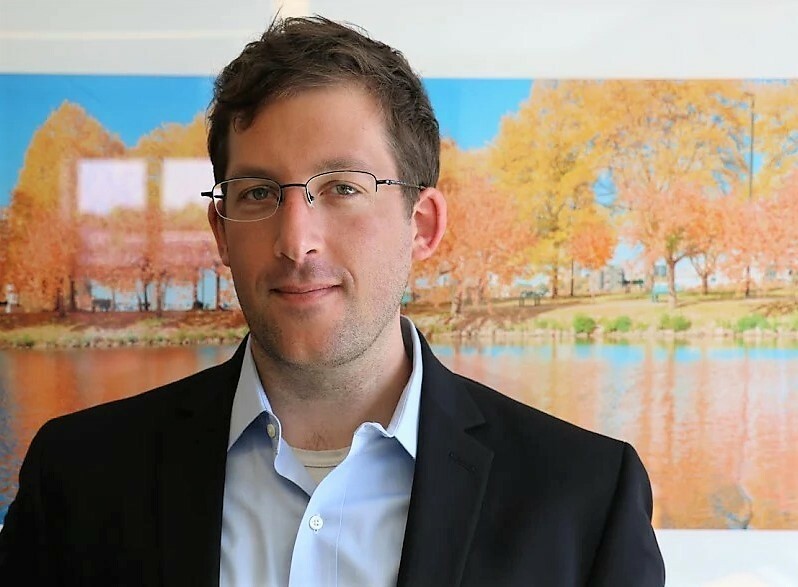 He is the recipient of doctoral awards from the United States Institute of Peace, Eisenhower Institute, Topol Family Foundation, Tobin Project, and Tufts University. 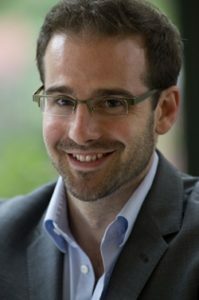 As a PON Fellow, Ben will continue his dissertation research examining how international targeted sanctions interact with domestic logics of political control to alter the balance of political power in sanctioned polities, thereby impacting elite bargaining preferences, governance strategies and political outcomes. Ben holds a Master of Science in Foreign Service degree from Georgetown University’s School of Foreign Service and degrees in Philosophy and International Studies from the University of Washington. He is a Truman National Security Fellow and a Term Member of the Council on Foreign Relations. He has conducted extensive in-depth research in West Africa and his professional experience includes, most recently, serving as a member of the United Nations Panel of Experts on Liberia. Yasmin Zaerpoor is a Ph.D. Candidate in the Environmental Policy and Planning Group within the Department of Urban Studies and Planning at the Massachusetts Institute of Technology (MIT). Her doctoral research is on how different stakeholder values, types of knowledge and capabilities affect transboundary cooperation in the Eastern Nile River Basin (i.e., between Ethiopia, Egypt and Sudan). 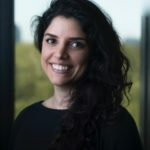 As a PON Graduate Research Fellow, Yasmin will draw from negotiation and dispute resolution tools, approaches and principles for her analysis of transboundary water governance. 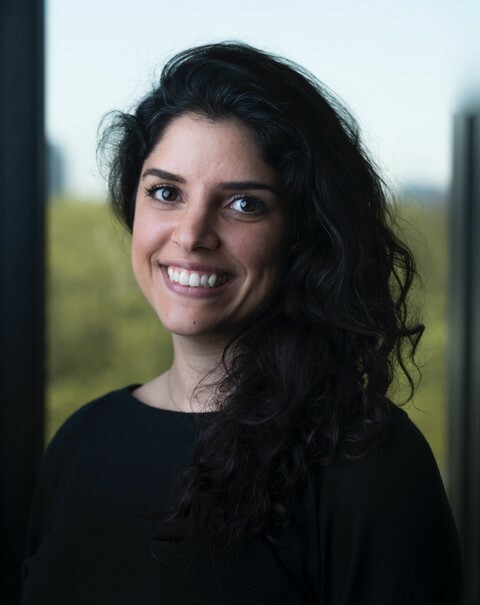 Yasmin has been a Teaching Assistant in Introduction to Environmental Policy and Planning and in Environmental Justice, two graduate courses at MIT. She has also co-instructed a graduate level Water Diplomacy course at MIT and co-managed the Water Diplomacy Workshop, a week-long train-the-trainer style workshop that teaches negotiation skills to water managers from around the world. She holds a Master of Science in Urban Planning from Columbia University and a Bachelor of Science in Animal Physiology and Neuroscience from the University of California – San Diego.